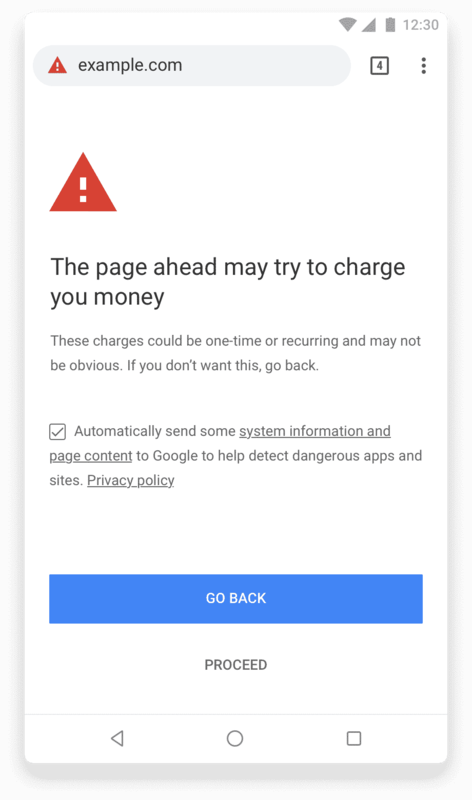 Google is working on a new feature that will display a warning to users when they are interacting with a page that might charge them through mobile subscription. We are talking about services that send you bills as part of your mobile bill. For example, a gaming service that will charge you via your ATT or Verizon bill. To avoid such situations, Google has come up with a set of best practices for sites that use mobile subscription. Eventually, Google will notify webmasters who do not comply with these best practices, via Search Console. If you are a webmaster with mobile subscription pages, read this blog post to find more about this new policy.